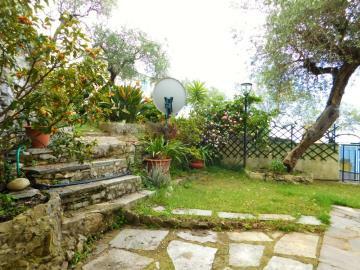 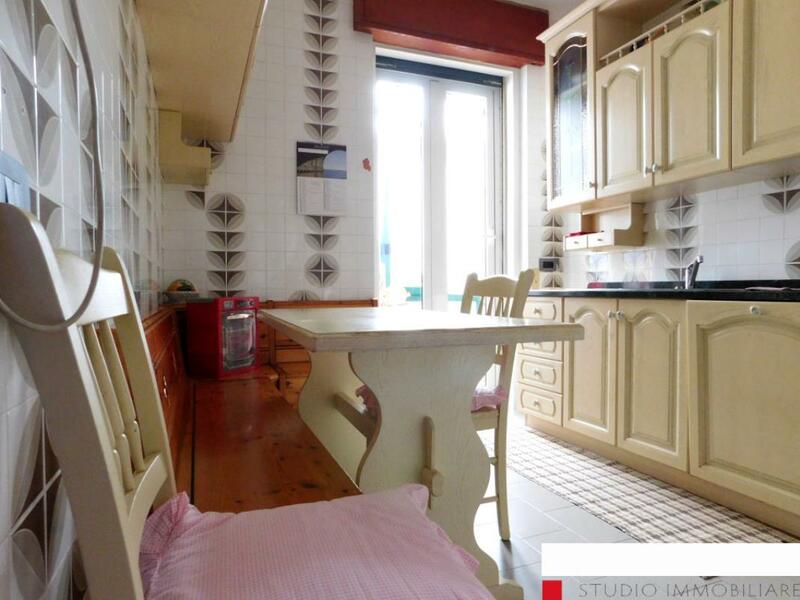 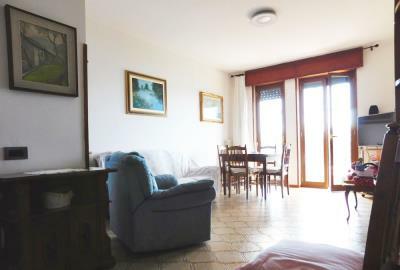 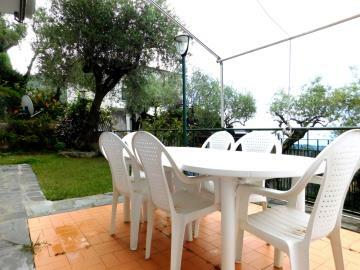 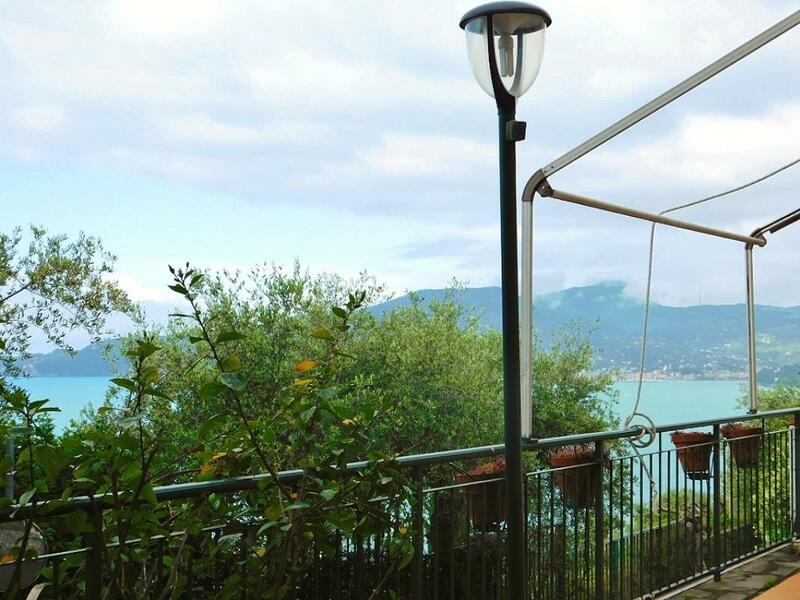 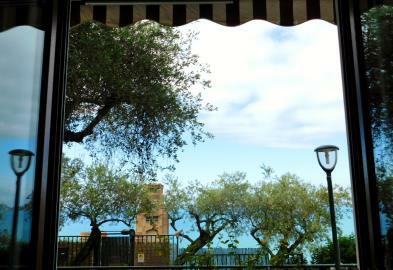 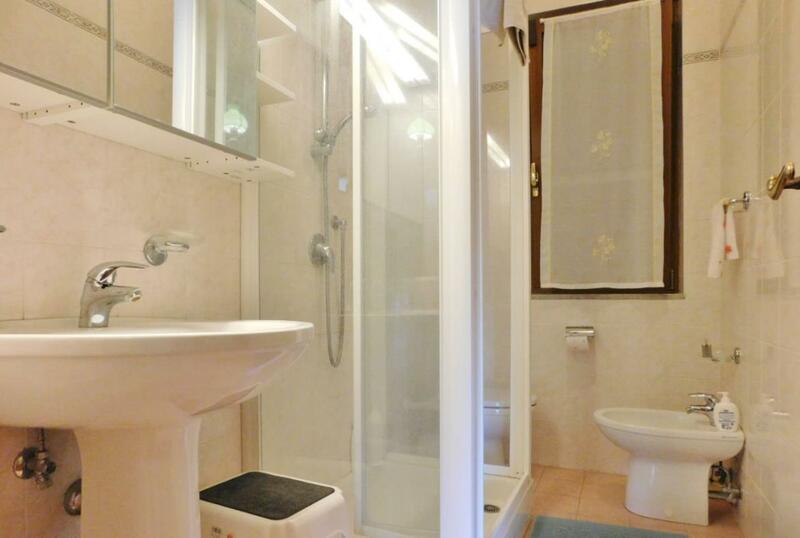 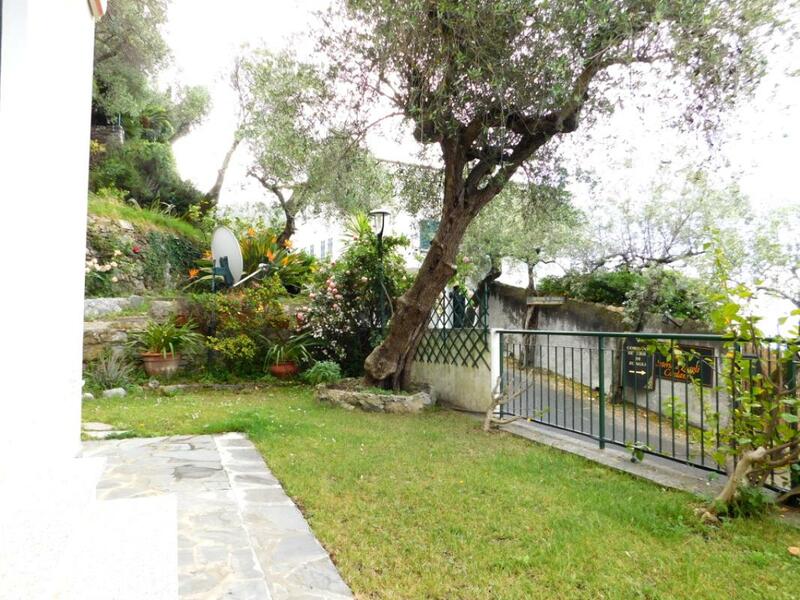 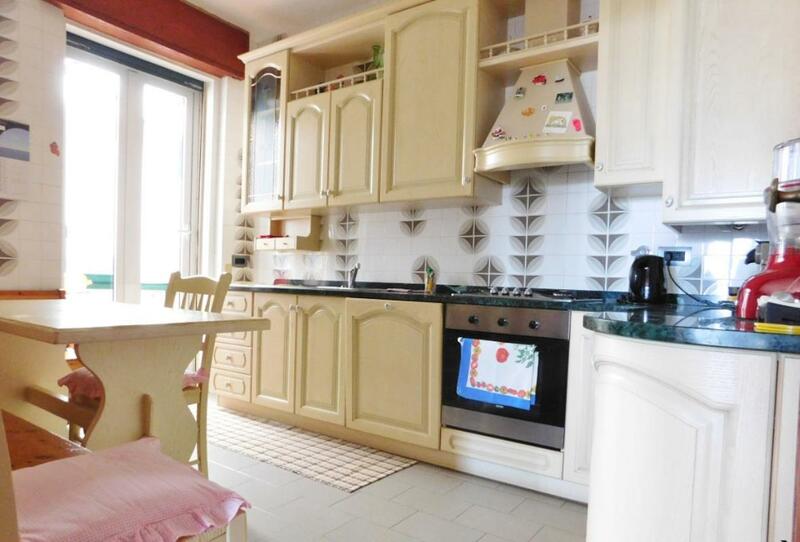 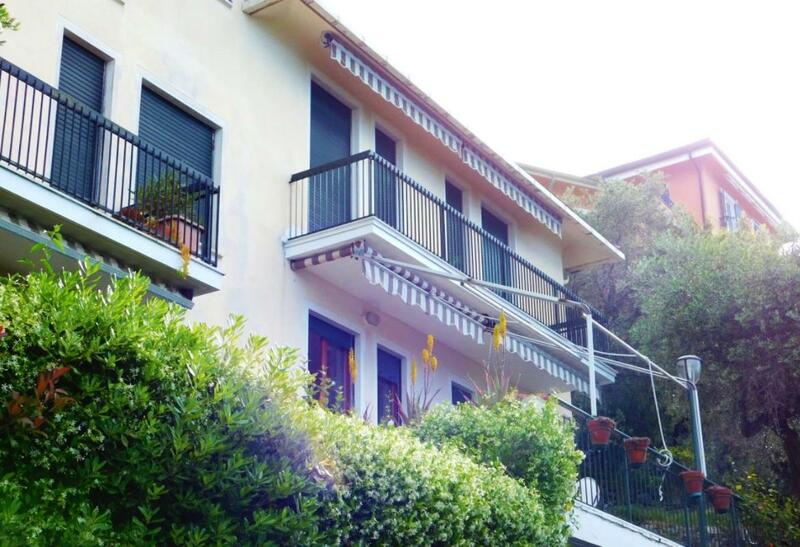 Sea-view apartment with terrace and garden Ref: ZOA52, Zoagli, Liguria. Italian holiday homes and investment property for sale. 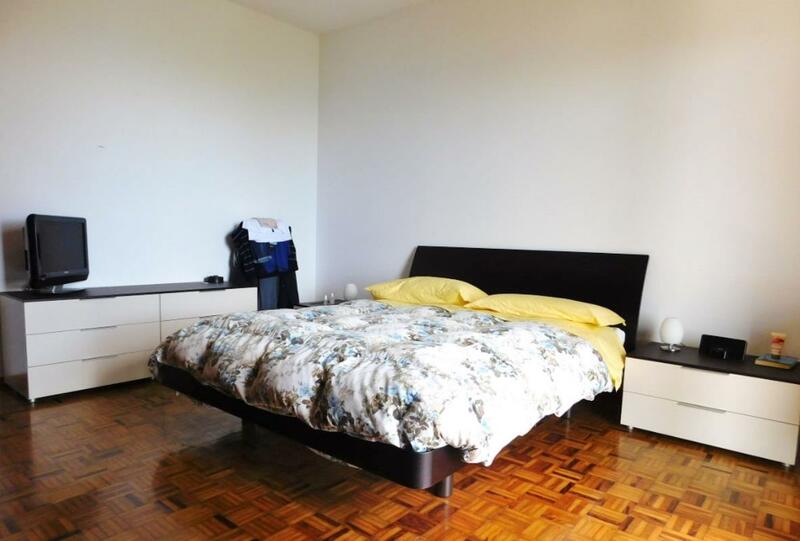 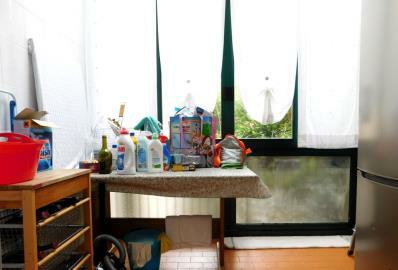 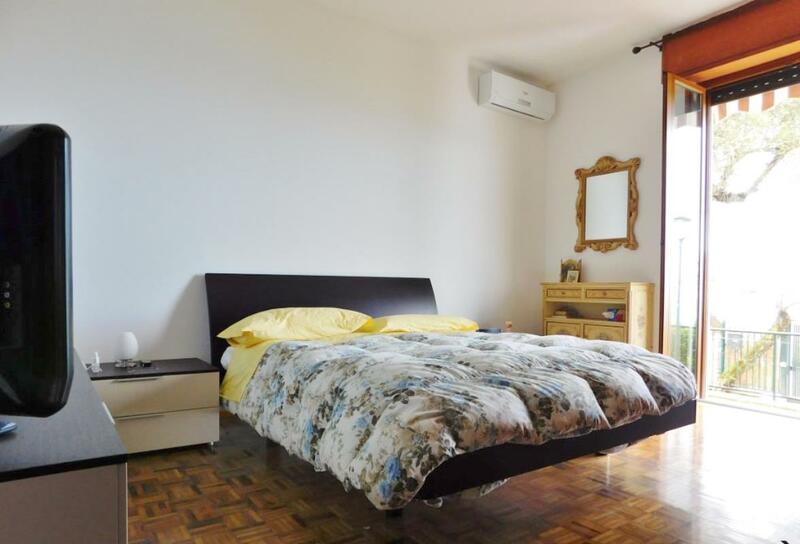 It consists of entrance hallway, living room, eat-in kitchen leading out to a veranda, hallway, 2 bedrooms, 2 bathrooms. Both the living room and main bedroom lead outside. The property, in excellent condition, comes with a garage. Zoagli town centre is just a few minutes' drive away.